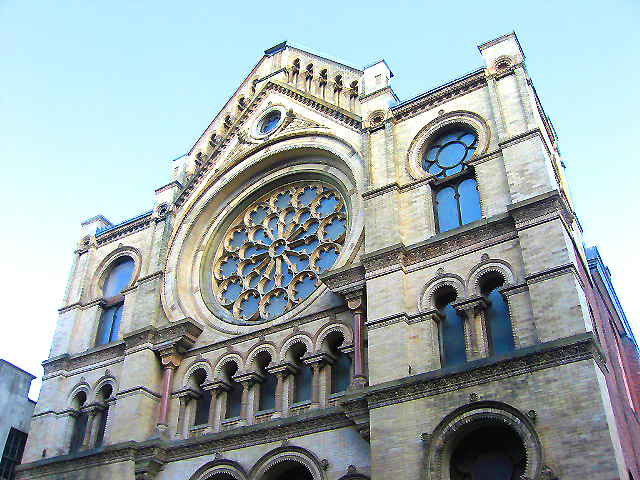 ICS Builders performed an extensive restoration and rehabilitation of the 150-year old New York City landmark Eldridge Street Synagogue. Years of neglect, extensive deterioration, and damage caused by the accumulation of water and improper drainage necessitated emergency repairs. The work included excavation, shoring and underpinning to salvage footings, foundation, and masonry brick pylons and walls. 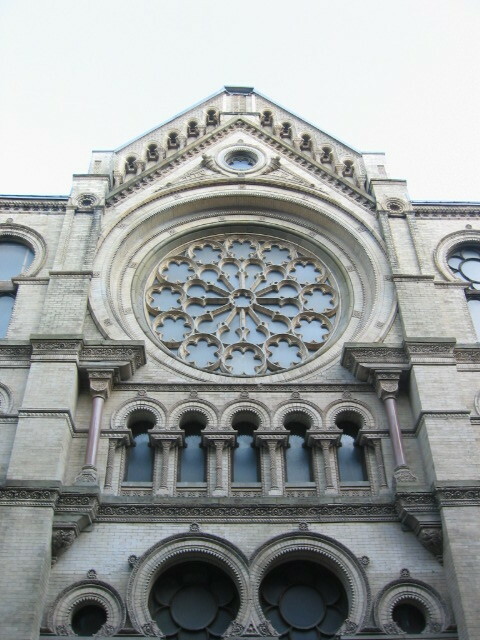 The project encompassed restoration of the roof and architectural details. ICS also performed upgrades of utilities to comply with New York City Building Codes.